The Ares gloves are made from a variety of synthetic materials with the real protection coming from the Cut-Tex PRO lining. Cut-Tex PRO is made from several fibers, including an ultra-high molecular weight polyethylene. Cut-Tex PRO is comfortable enough that PPSS makes all sorts of clothing out of it, including boxer shorts, hoodies and jackets. 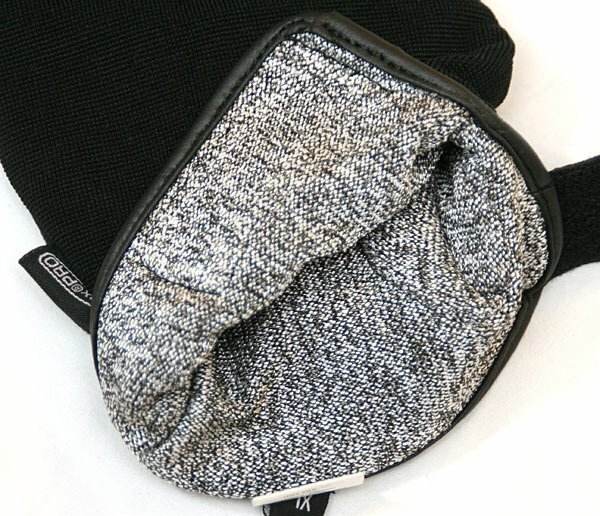 The palm side of the gloves have a non-slip grip pad sewn into them (double stitched), while the back uses a lightweight black nylon. 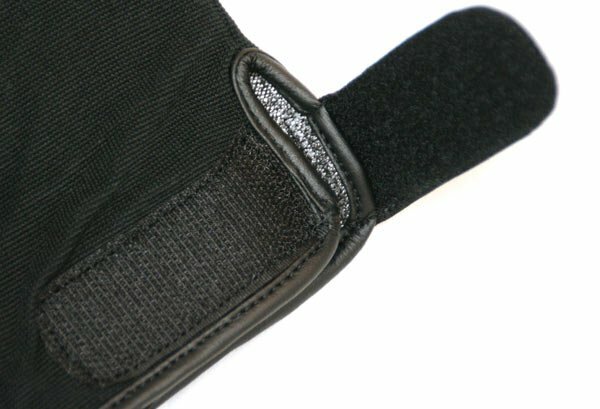 A Velcro adjustment strap allows for easy donning and doffing of the gloves. 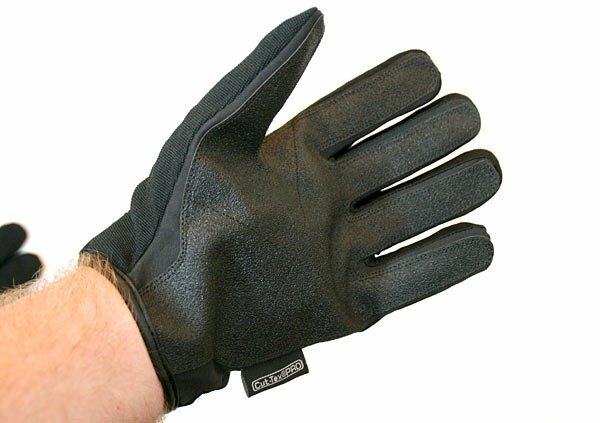 Like all cut resistant gloves, the Ares are thick and you do lose some fine dexterity while wearing them. 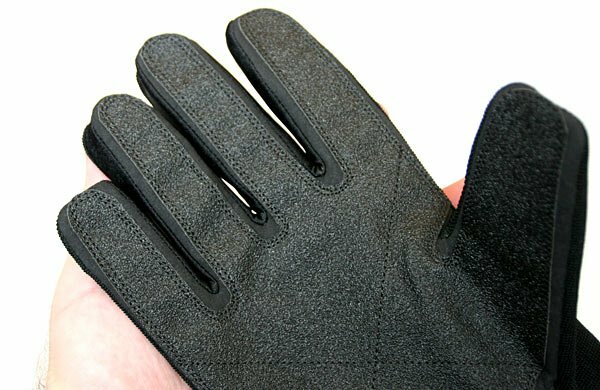 I have tried different kinds of cut resistant gloves, which have used Kevlar, Spectra and other fibers to provide protection against sharp edges. In my opinion, none of them are comfortable enough for constant wearing, and I don’t like wearing any of them for standard prisoner searches. However, if I am dealing with a known risk for razor blades, knives or needles, I will gladly put them on. I imagine the best use for cut resistant gloves is when doing contraband searches in a jail or when searching a car. In these scenarios, there is a pretty good chance of running into something sharp, and these gloves can prevent a trip to the hospital for stitches and pathogen exposure treatment. Neither are fun. 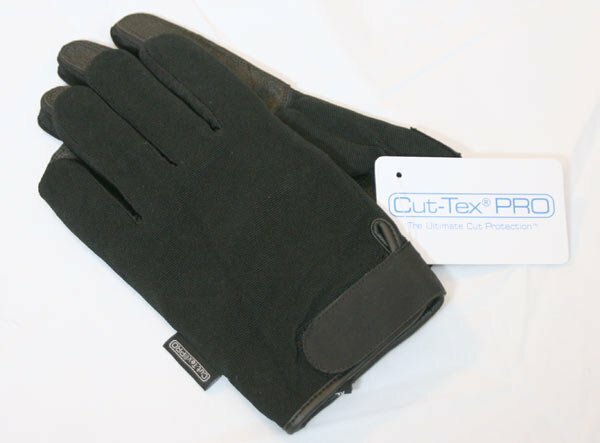 A look at the Cut-Tex PRO, which is used as the protective layer in the Ares cut-resistant gloves. PPSS Group is based in the United Kingdom, and follows the European standard BS EN 388:2003 for measuring cut resistance. The Ares gloves are rated as “Level 5” for blade cut resistance. This is the highest level measurable in the European standard. If I understand the standard correctly, level 5 is about 20 times more resistant than a level 1 glove. For readers in the USA, there are different standards for measuring cut resistance through the American National Standards Institute (ANSI). According to ANSI, the European standards are similar though not exactly the same. The National Institute of Justice (NIJ) has a different system for measuring stabbing resistance. The NIJ standards are the ones most frequently encountered by law enforcement officers, but there is not an accurate conversion from the European cut resistance standard to the NIJ stabbing standard as they measure completely different things. 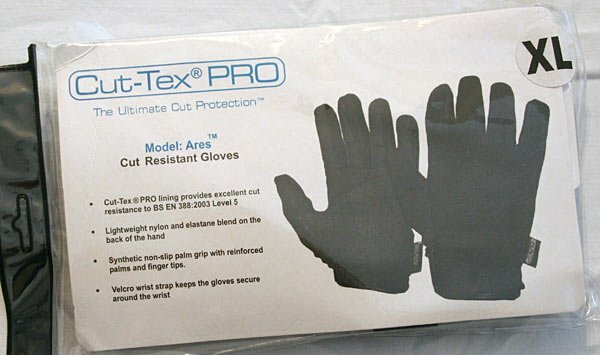 So, what good is a review of cut resistant gloves if I don’t pull out a knife (or four) and try to cut through them? Well, that is exactly what I did. See the Ares glove video below. I took multiple swipes at the gloves using each one of the knifes. I used each knife to cut the palm side and the back side of the gloves. 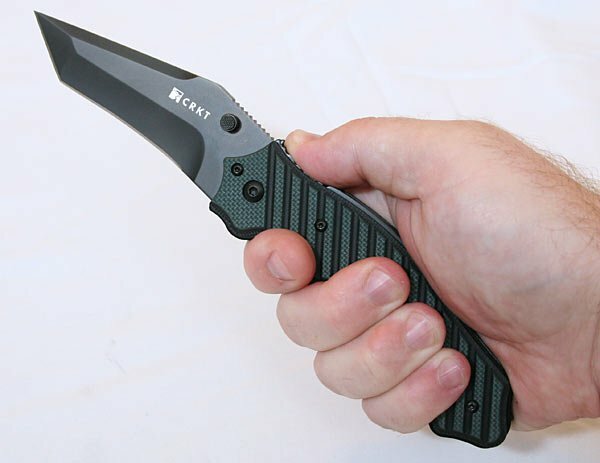 All of the knives cut through the palm grip and non-protective nylon material easily. On the palm side, none of the knives penetrated the Cut-Tex PRO material. On the back side, the first three knives failed to penetrate the protective lining. The final knife (the CRKT Triumph) did manage to break through the Cut-Tex PRO lining from the back side of the glove. But, I cannot consider the gloves to be a failure: let me put the test into perspective. The integrity of the glove had already been damaged by seven prior attempts to cut through it. I was using a lot of force behind the knife, which is not likely to be encountered in typical use. I had to cut three times on the same spot to get any penetration. The glove was laying on a fairly rigid surface without the natural “give” in the hand. My takeaway on the torture test? The gloves withstood more than can reasonably be expected of them. When the “failure” was encountered, it was in a small location and only after much abuse. 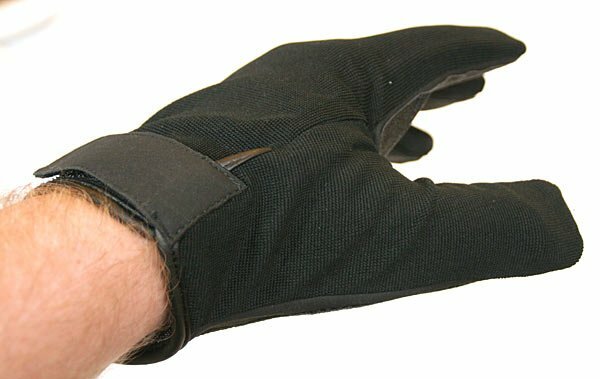 I think the Ares cut resistant gloves are a quality item that offers a lot of protection. When viewed as a tool, not a magic solution, they are definitely worth the purchase. You can find the gloves at the PPSS Group’s website. Thanks to all of those who signed up for the giveaway. The two winners were selected, and the gloves are enroute from PPSS to them now! Note: A special thank you to Robert Kaiser, the CEO of PPSS Group. 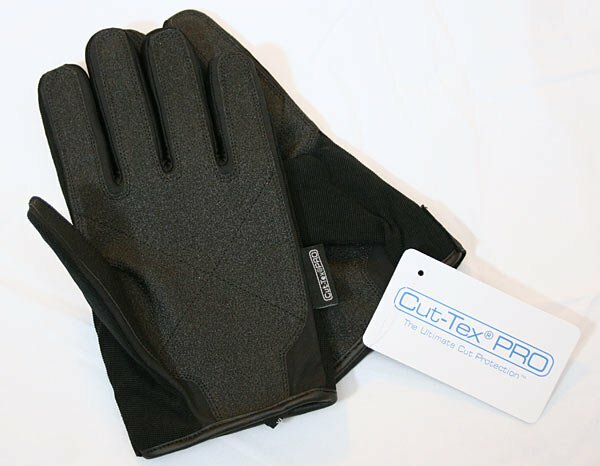 Robert was kind enough to swap e-mails with me, further explaining their cut resistant gloves and other products. PPSS is not an advertiser at BlueSheepdog.com.